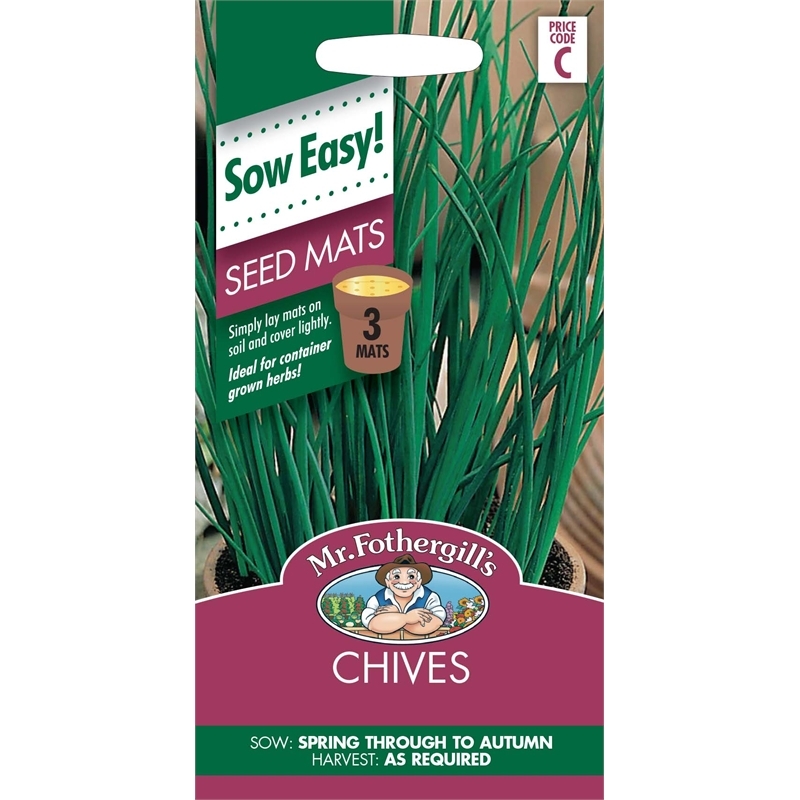 Chives have a subtle onion flavour that enhances salads, egg dishes and creamy sauces. Delicious mixed with sour cream and spooned over baked or steamed potatoes. 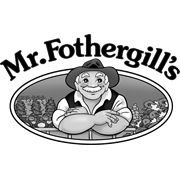 Mr Fothergill's seeds are carefully spaced in biodegradable paper to allow even spacing and virtually eliminate the need for thinning.